(CNSNews) We didn’t waste the August recess, Rep. Bob Goodlatte chairman of the House Judiciary Committee, was guest on Fox News’s Maria Bartiromo on Sunday. He said, we interviewed a number of key witnesses, including Bruce Ohr. And now we are proceeding to get additional documents from the FBI and line up additional witnesses. 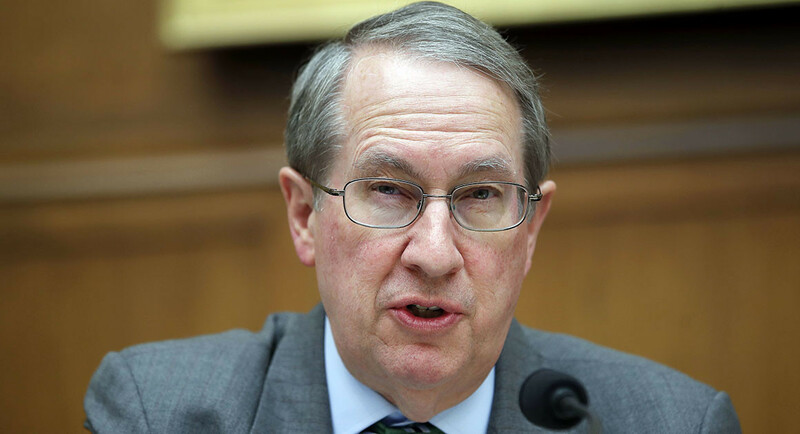 Goodlatte, referring to the witnesses, said his committee is “digging them out one at a time. And we’re making a lot of progress. He replied saying, if they don’t appear voluntarily, we will subpoena them. We’re going to do that work right through the fall. And whether it falls before or after the election, we’re going to persist. But we want them in as quickly as possible, as well as some other key people, Nellie Ohr, the wife of Bruce Ohr, Glenn Simpson, her employer at Fusion GPS, and others who have knowledge of what was going on where a major law firm and an opposition research firm were actually working, that are related to the Democratic National Committee and the Clinton campaign, were actually working with the FBI to launch an investigation. That’s an amazing thing. And then to use that information to try to get and, in fact, succeed and getting warrants to investigate, to listen in on Carter Page, this is a serious abuse of power, and it should never happen again.So, we will persist to get the truth out, no matter what. Goodlatte is among the Republicans urging President Trump to declassify documents that will show what was going on in 2016 and early 2017 regarding the disparate way the FBI handled these two major investigations, one involving Hillary Clinton, the other involving the Trump campaign. And it truly is stunning. the American people are fed up with these criminal that are getting away with corruption. Its time for some indictments and jail time. They can keep investigating but if the Dems win the House they will shut down the investigation. And if there is not indictment and prison time for these people, the next time we have a Republican President they will do the same thing to get rid of him no matter how the American people vote. Finally we can expect some real action. (sarc). i feel most at the FBI, DOJ, EXT are STALLING UNTIL AFTER THE MIDTERMS IN HOPES THE COMMUNIST DEMORATS WIN ONE OR BOTH HOUSES OF CONGRESS. and SESSIONS NEEDS TO EITHER GET INTO THIS MESS OR RESIGN.